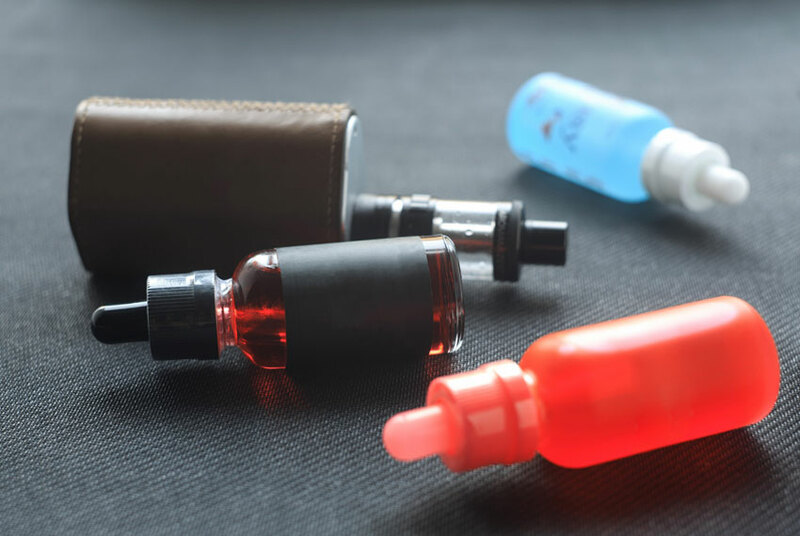 Nicotine salt is the same type of nicotine naturally present in the tobacco leaf, said to be more stable than the freebase kind found in a lot of other e-liquids. Most users wouldn’t vape over 18mg of traditional freebase nicotine, due to the fact that the hit would be too harsh. Nicotine salts closely mimic the sensation of smoking a traditional cigarette and if you’re able to smoke 3mg of freebase nicotine, you will probably comfortably vape 25-35mg of nicotine salts. An acidic solution such as Benzoic Acid is present in nicotine salts which is what makes the higher nicotine strength much more palatable and smoother at higher doses. The main difference between freebase nicotine and nicotine salt, is the harshness of the hit you would experience vaping at higher levels of nicotine. Freebase nicotine produces a harsh hit at high levels of nicotine, due to its higher PH level which affects the alkalinity. The acidic solutions found in nicotine salts, reduces its PH level, thus producing smoother hits at higher nicotine levels. Is Nicotine Salt Right For You? If you’re at the initial stage of trying to ditch the cigarette habit, nicotine salts can aid this process due to it closely resembling the effects of smoking a cigarette. You can vape at a higher nicotine strength, thus helping to curb your craving. Also, nicotine salts are perfect to use in small, portable devices like the Aspire Nautilus AIO. This compact device easily fits in your pocket and is perfect for travel and commuting. So if you’re at that point of transitioning from cigarettes to vaping and want a small, portable, easy-to-use device, nicotine salts could be a great choice for you. With many mods and e-juice flavours to choose from, you can find your perfect device at Hooper’s Vapour. Take a browse through the online store or reach out to one of the vaping experts if you need help deciding what is right for you.